An international team of researchers uncovered the code that allowed Volkswagen to cheat U.S. and European emissions tests. 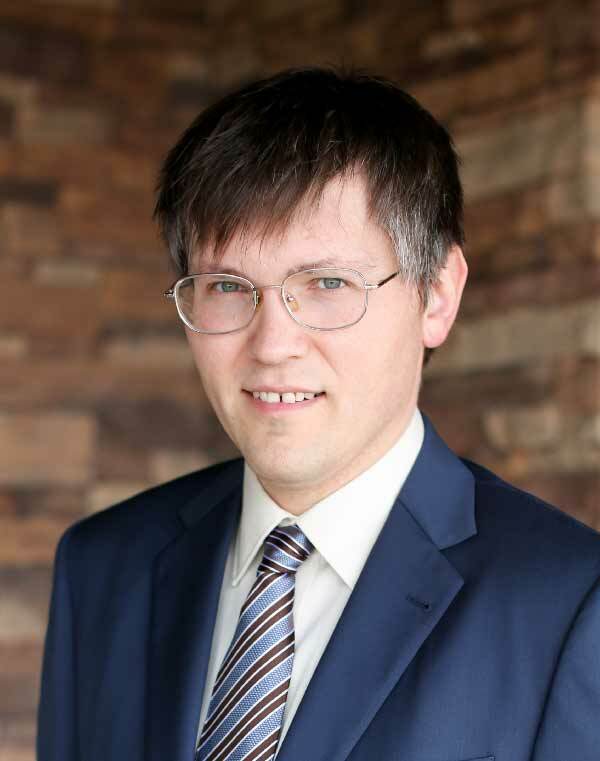 Computer scientist Kirill Levchenko led the research effort at UC San Diego. A specific piece of code was labeled as the “acoustic condition”—ostensibly, a way to control the sound the engine makes. But in reality, the label became a euphemism for conditions occurring during an emissions test. The code allowed for as many as 10 different profiles for potential tests. 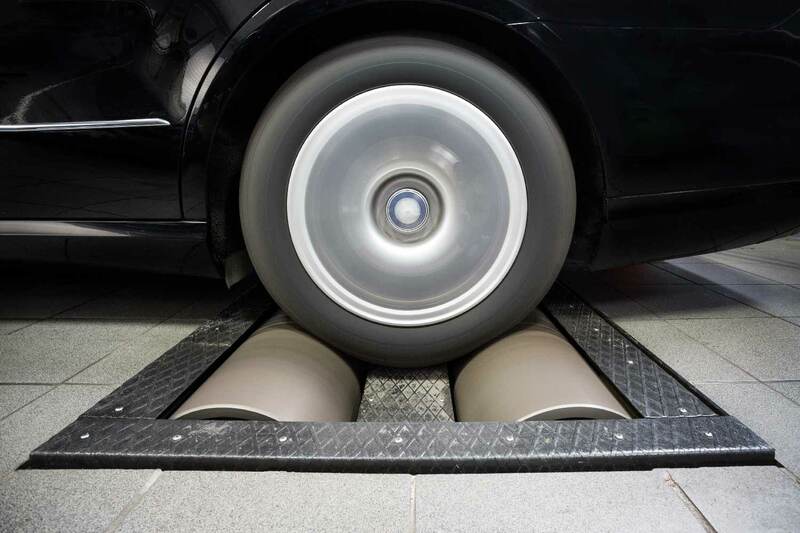 When the computer determined the car was undergoing a test, it activated emissions-curbing systems, which reduced the amount of nitrogen oxide emitted. Researchers found a less sophisticated circumventing ploy for the Fiat 500X. That car’s onboard computer simply allows its emissions-curbing system to run for the first 26 minutes and 40 seconds after the engine starts— roughly the duration of many emissions tests. Authors: Guo Li, Kirill Levchenko and Stefan Savage from UC San Diego; Moritz Contag, Andre Pawlowski and Thorsten Holz from Ruhr University; and independent researcher Felix Domke. This work was supported by the European Research Council and by the U.S. National Science Foundation (NSF).